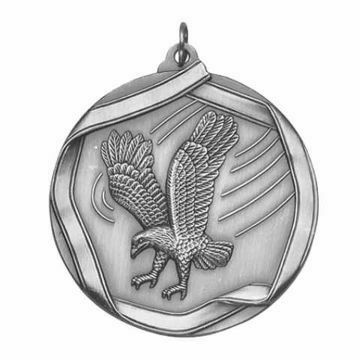 Eagle Medallions by Newline will look great around your Eagle Scouts neck. Browse our selection of eagle medals and select your ribbon color to create a custom medallion all your own. Easily design and order online nationwide at Newline Trophy!